Website: Follow us on Facebook! 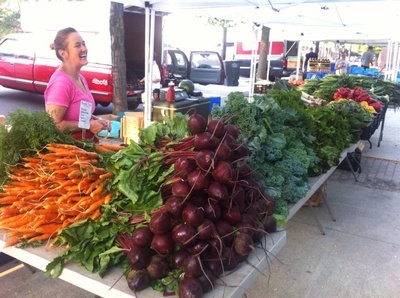 The Northcenter Farmers Market is one of the oldest markets on the North Side. Our vendor base is growing, and we want you, our neighbors to take advantage of this! 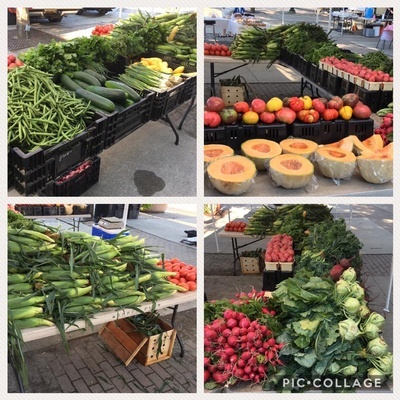 Farmers and local merchants will set up in Northcenter Town Square and offer their freshest fruits, vegetables, flowers, pastries and other homemade products for sale. 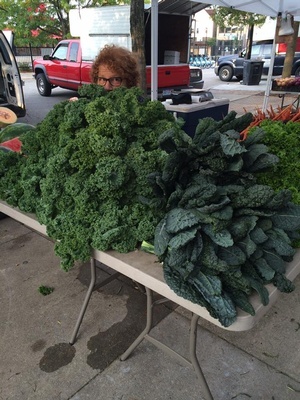 You'll want to enjoy the delights of this lively, local market! 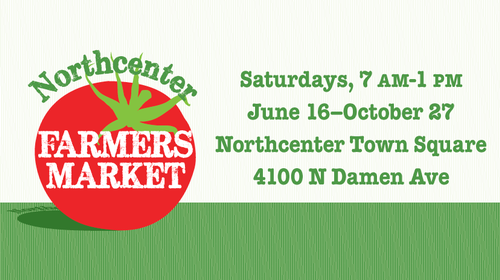 Stay tuned for updates on vendor offerings and free activities for the community on our Northcenter Farmers Market Facebook page. Know a vendor, business, or community member that wants to get involved? Send them our way!